Hello readers! 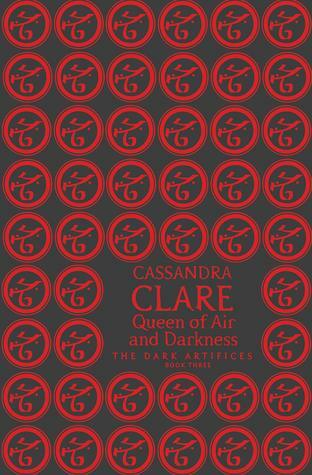 As I’m sure you know, Queen of Air and Darkness came out this week! 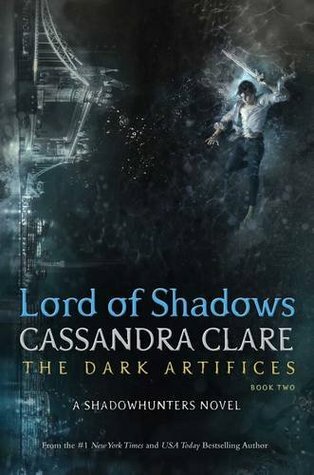 I haven’t actually read The Dark Artifices yet, but I’m very excited to start and I’m planning on reading the series soon. 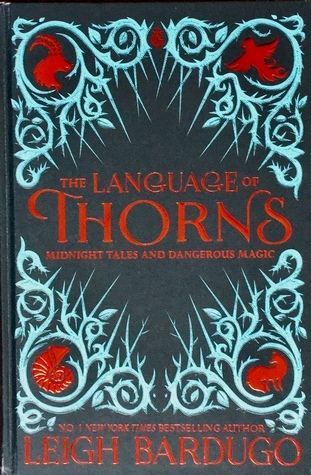 I picked up a gorgeous edition of this book from Waterstones and I absolutely love it! Hi everyone! 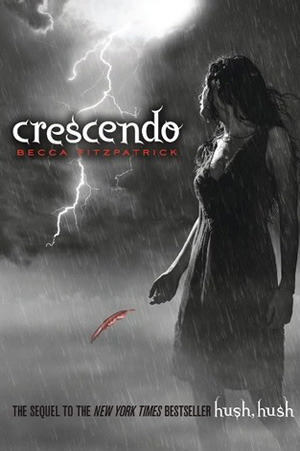 Welcome to another Stacking the Shelves post, where I talk about any books I bought this week. Before I start, I have to tell you guys that I’ve just been to see Fantastic Beasts: The Crimes of Grindelwald! It has it’s downsides, but overall I absolutely loved being back in this magical world. Hi guys! 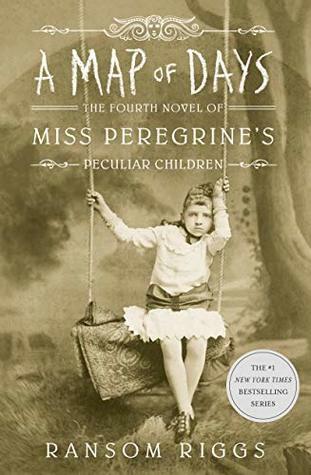 I’m currently reading the first book I bought (50 pages to go!) and I’m really enjoying it. My review should be up later this week. When I saw Ransom recently, I also picked up a copy of A Map of Days to have signed! 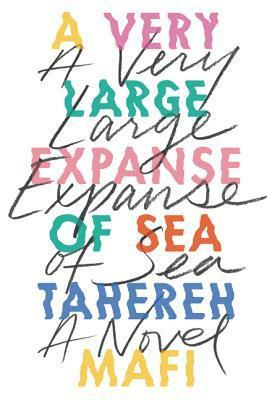 I also picked up this book, Taherah Mafi’s new book, A Very Large Expanse of Sea. 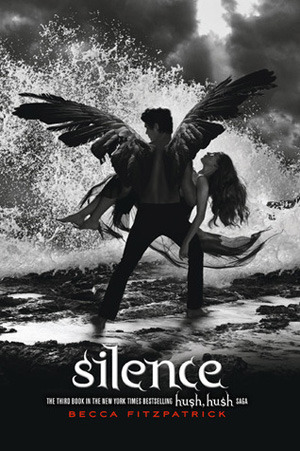 I’m enjoying Shatter Me and it’ll be interesting to see her write something different! 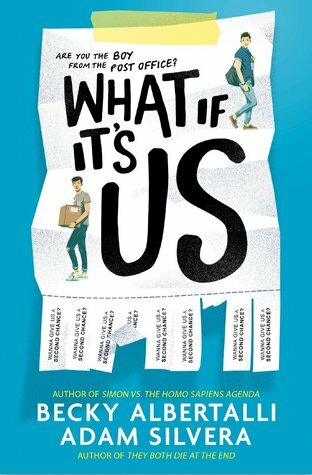 I pre-ordered this with my ticket when I went to meet Becky Albertalli and Adam Silvera! 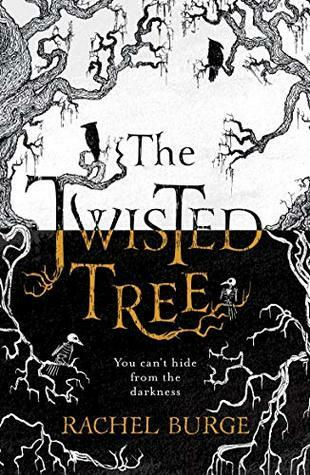 I’m so excited to finally get my hands on a copy, and I’ve just started reading it already. 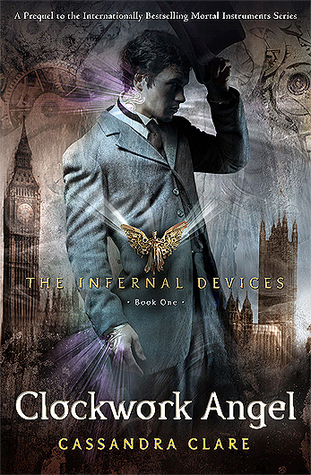 My lovely friend Chloe alerted me that the same bookshop I bought my The Mortal Instruments set from have started selling a set of The Infernal Devices. Of course I couldn’t resist picking one up when I walked past that bookshop a couple of days later. 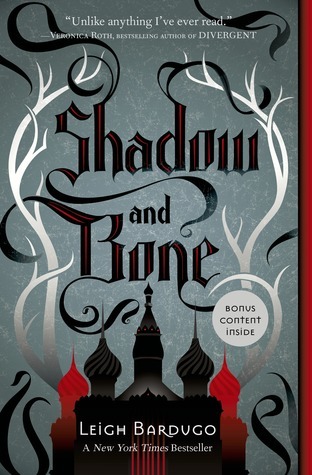 Now I’m all ready for my Shadowhunters read over Christmas!